Home Survey Boats Can Commercial Rib Charter help with a challenging survey? 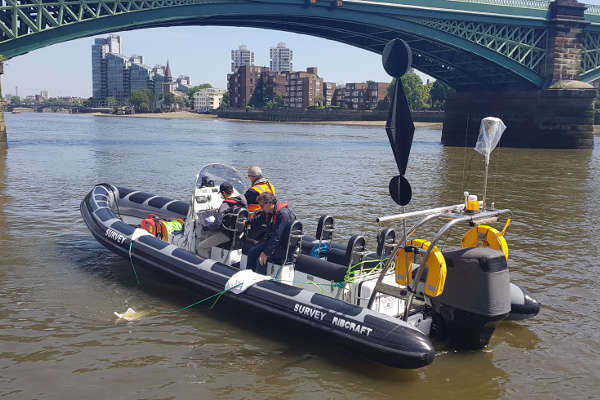 Can Commercial Rib Charter help with a challenging survey? The simple answer is yes! With an extensive fleet, Commercial Rib Charter operate a varied selection of Survey Boats ranging from 2.8m to 15m in length. Commercial Rib Charter have the ability to accommodate almost any survey related request. Our smaller open vessels have modular seating layouts which enable large areas to be clear for survey equipment. 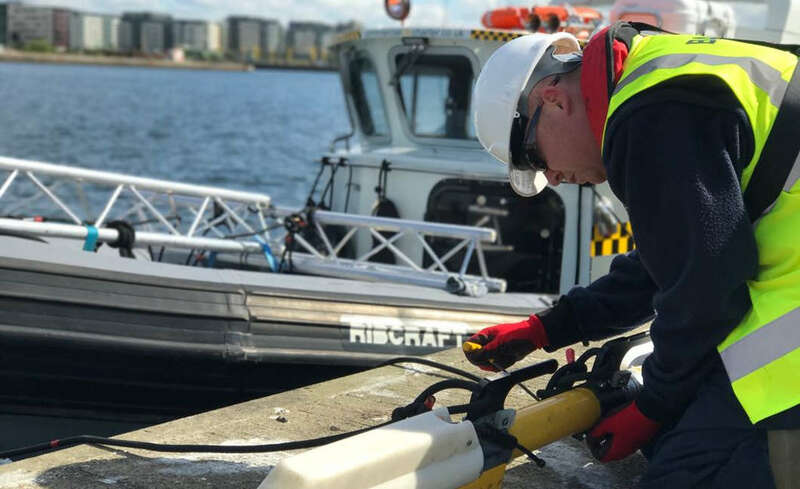 On some of our larger vessels of the CRC fleet we have the option of hydraulic lifting gantries which gives the ability to launch and recover ROVs or AUVs without the need for manual handling or working over the side. Our Cabin Ribs and Catamarans provide shelter for sensitive survey equipment, computers and monitors. Large open decks also provide an ideal launch and recovery platform for drones involved in aerial surveys. 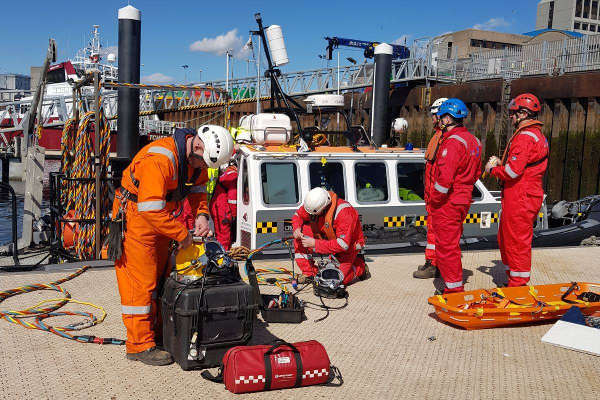 CRC also have a purpose built Dive Support Vessel enable to assist with any underwater surveys or UXO clearance operations. ← What’s been going on at Commercial Rib Charter over the Summer Season?